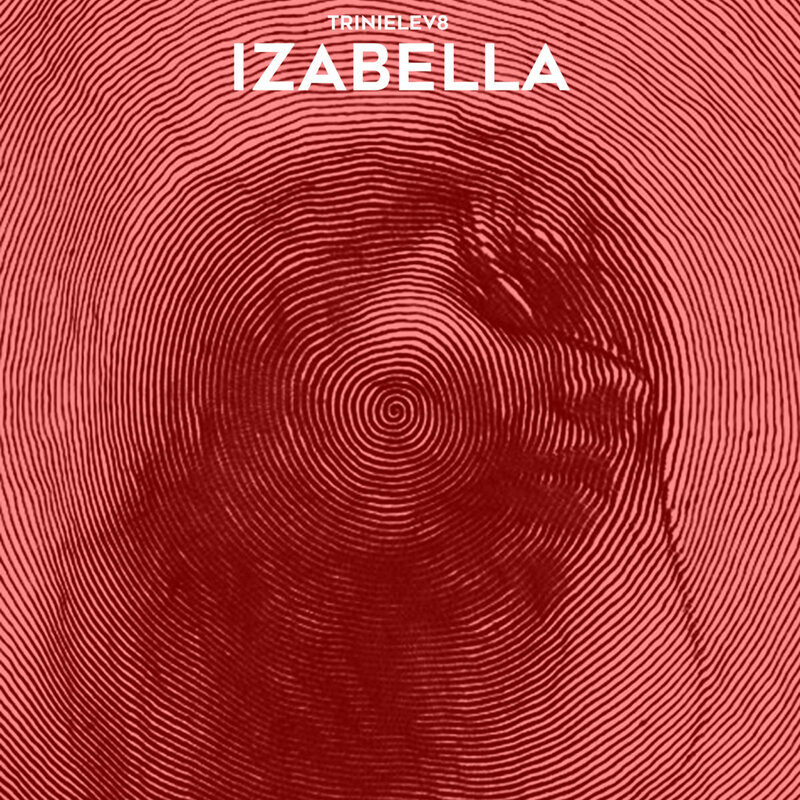 Subscribe to our mailing list and get updates on music,merch,shows,news and more! 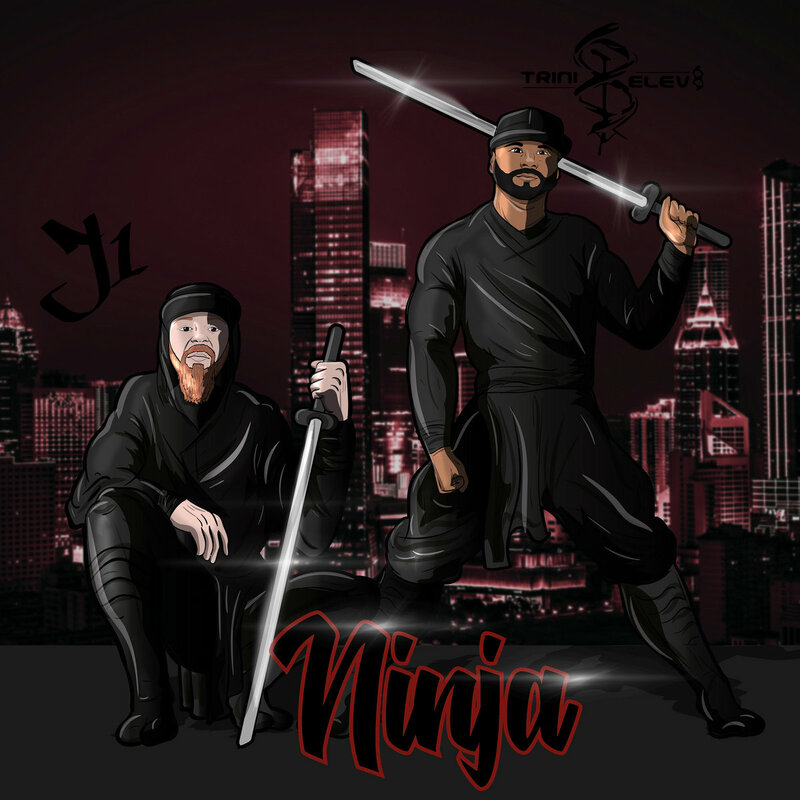 Ninja is a Lyrical journey into the underground minds of two monstrous spitters J1 from Cali and Trini Elev8 from Fl. 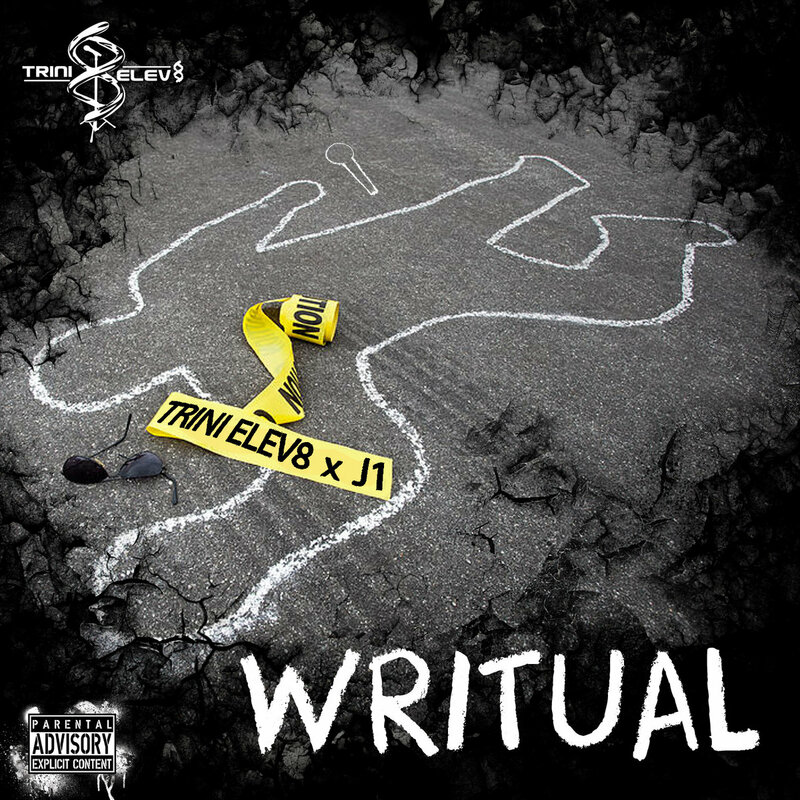 This is a gritty underground heavy hitting track with underground lyricist J1 and Trini Elev8. Dealing with a violent household is something that no human should ever have to deal with,but yet I lived in one and experienced violence on nearly a daily basis growing up in Trenton New Jersey from my father abusing my mother both physically and emotionally. It has become my mission to end domestic violence for all people no matter race,creed religion or ethnic background because violence gives no respect to any of those statistics and is a universal epidemic.